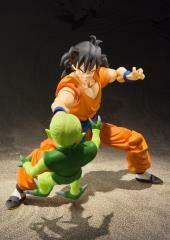 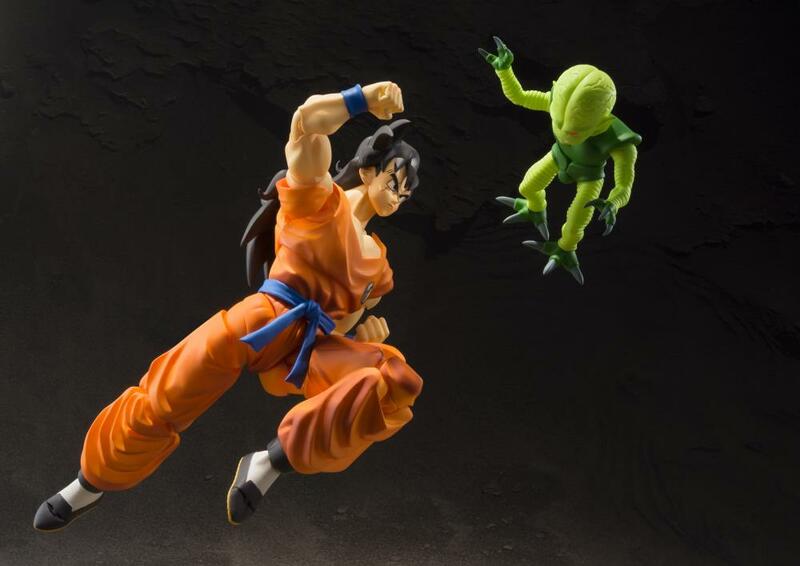 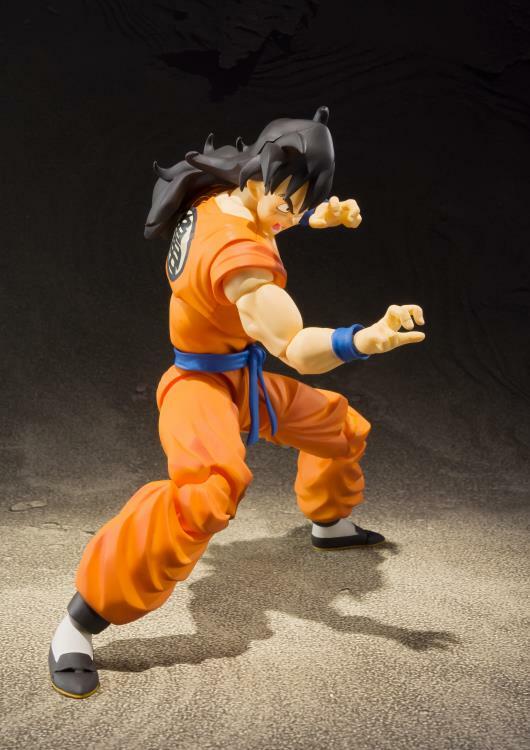 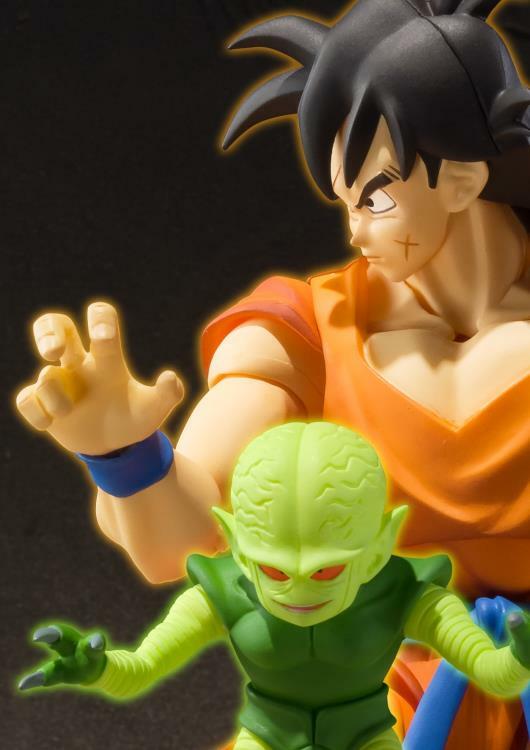 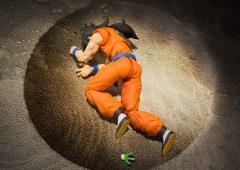 From Bandai Tamashii Nations comes the long awaited S.H.Figuarts Yamcha from the Dragon Ball Z series. 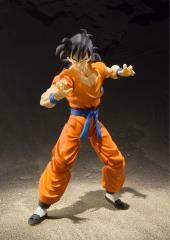 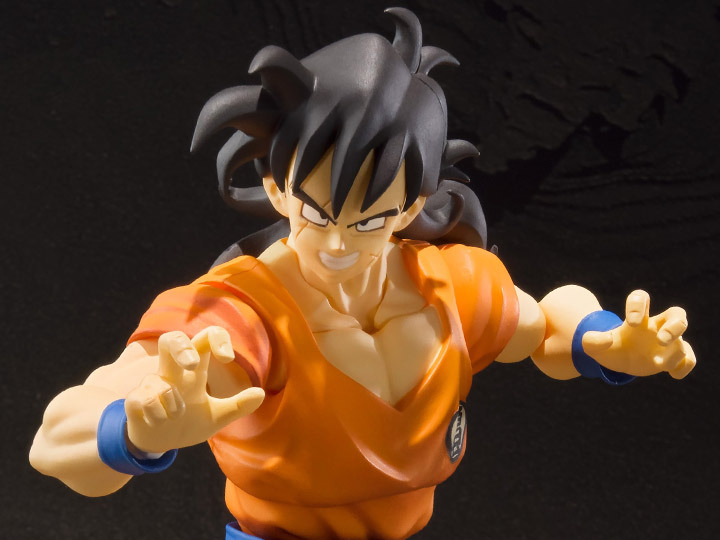 This figure stands roughly 6 inches tall and has been excellently replicated from his appearance in the Saiyan saga. This figure comes with many different option parts to fit any battle pose you want to create.